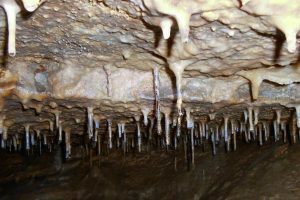 The Tanella cave is a karst spring about 400m long, with different environments, which make the cave ideal for an excursion to discover the underground world of the “Monte Baldo”. 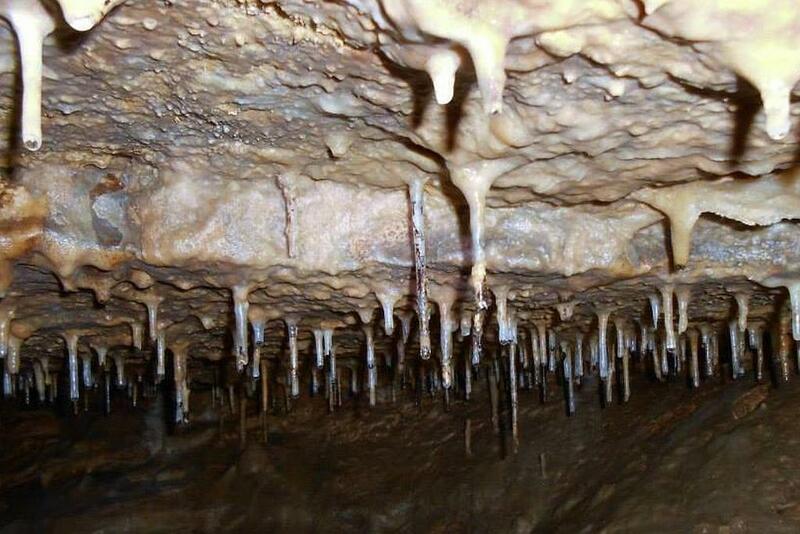 The cave can be visited only with the guidance of the espeleological group. Address: Loc. Pai di Sopra, 37010 Torri del Benaco (VR). Visiting hours: To visit the cave ask for information at our reception or visit the website of the Biosphaera espeleological group. 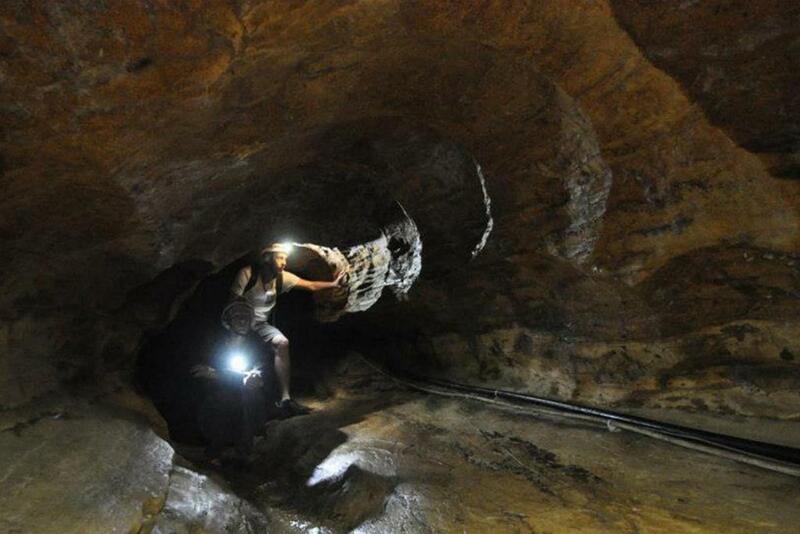 Prices: Tanella Caving € 9.00 Adults, € 3.00 Kids 5-12. 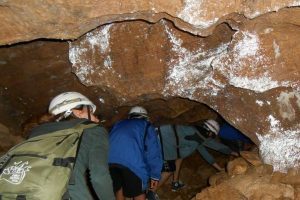 Tanella Exploring € 15.00 Adults, € 4.00 Kids 5-12.